PLEASE NOTE THESE ARE SAMPLE PICTURES ONLY. Own this Solid Well Built Home. 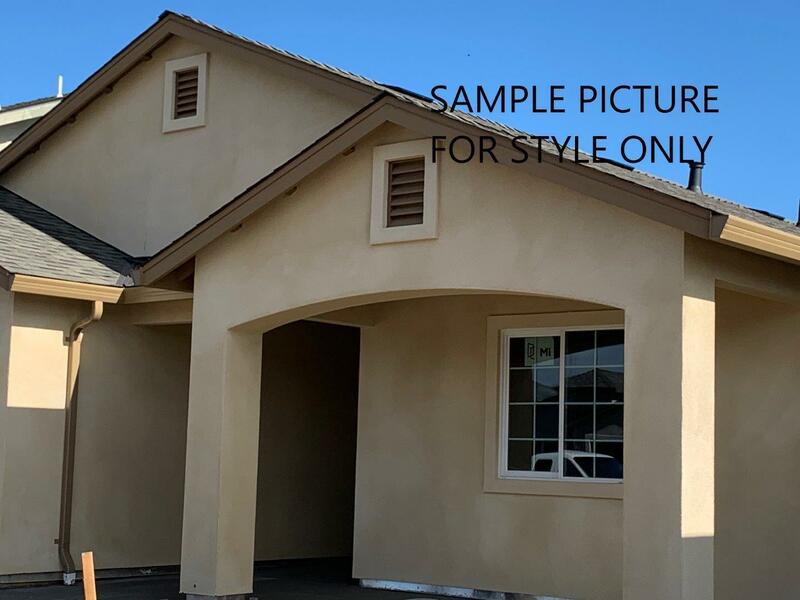 Featuring 4 bedrooms, 2 baths, Open living and kitchen area, a Tankless Water Heater and a finished 2 car garage, plus more features you will appreciate.